Whether you are looking to boost your income, pay off debt, or increase your savings, side hustles might be exactly what you need. A side hustle is a second job that not only brings in money but also allows you the flexibility to work your full time, regular job. 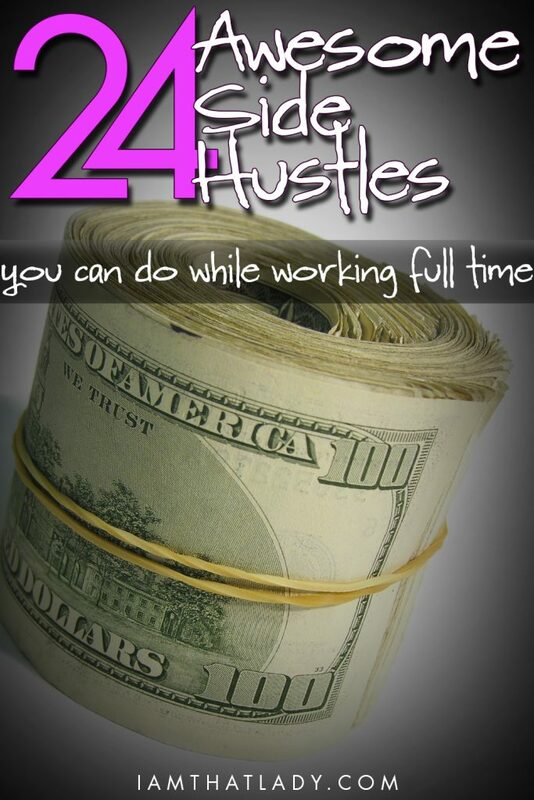 Any of these 24 awesome side hustles can give you the income you need while also working a full time job. If you are looking to add a side hustle, the first step is to evaluate your skill set. Do you have anything that you are good at? Is there a hobby that you could teach to someone? What do you know that others would like to know? Examine your life and use what you are best at to make you extra money. A teacher could offer tutoring lessons or create activities for other teachers to buy on Teachers Pay Teachers. My friend Holly makes 6 figures writing for online websites, she also teaches people how to do the same. Check out her course on how to earn more money from writing. 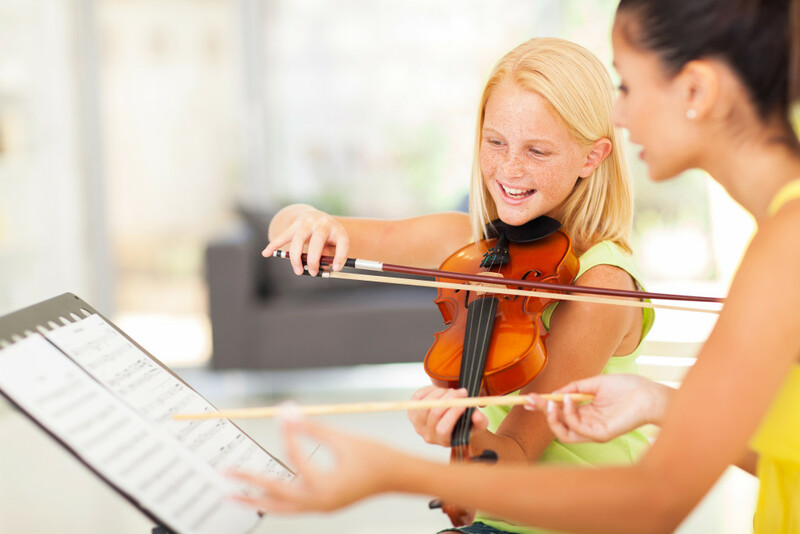 If you play an instrument, you could teach lessons on the evenings and on weekends. A photographer can take pictures to sell as stock photos or teach a small class at the local library or community center. An accountant can offer accounting services on the side to small businesses. Did you play college tennis, swim, or run track? Offer yourself up as a coach. You could work as an umpire, referee, or even as a personal coach. Just about anyone can offer up babysitting services, but if you have experience creating fun activities for kids, you could start an after school program or a weekend or summer camp for parents to take advantage of during a time when sitters aren't always easy to find. Trained cosmetologists can cut hair on the side at home or work on weekends for brides. Can you bake? Sell your delicious creations on the side for parties, weddings, or to restaurants in the area. Love cooking? Offer your services as a caterer on the weekends. Start with small dinner parties as you get yourself comfortable with the side hustle. Do you find cleaning enjoyable, or at least not completely horrible? Clean offices and small businesses in the evenings and weekends. Work a couple of houses on Saturdays and your side hustle could really pay off. If you are exceptionally adept at all things technological, market yourself as a Tech Doctor. Have lawn mower, will travel. Cut lawns in the evenings, offer to pull weeds, reseed grass, rake leaves and any other services you know others won’t want to do. If you can sew or make a special craft, market your services to others on a part-time basis or sell what you make on a site like Etsy. I know a woman making great side hustle money by creating American Girl doll clothes that match perfectly with real life clothes. Can you draw, paint, or create another form of art that others would be willing to purchase? Create a Facebook or Etsy store to create works of art commissioned in your preferred medium. I know someone who draws Valentine’s cards, Christmas cards, and even birthday invitations for extra money for her family. With that money, she helped fund an international adoption. Another friend draws beautiful portraits of babies and children from pictures that are sent to her. 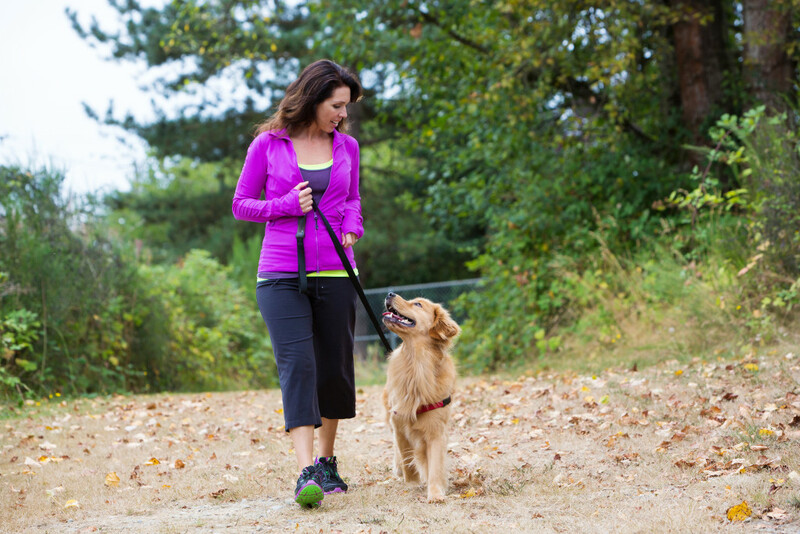 If you love animals, offer your services as a pet sitter or dog walker. This is a great side hustle if you need encouragement to exercise. You’ll make some side money to reward yourself for taking a walk. Handyman services are always needed. Services for simple things like hanging curtains, putting together furniture, fixing broken garage doors, or any number of issues busy homeowners may not be able to complete could be your cash cow. After you have exhausted your skill set, consider what you may have to offer others. Think about what others want to have done in their life that you are willing to do. Consider all the things people pay for professionally, but would love to save money by paying you a bit less. These 5 examples are awesome in that they come from someone thinking outside the box. Are there people at your full time job who come in with an expensive coffee each day? If you have a machine at home that could recreate that same beverage each day, offer your services at a reduced rate. I knew a woman who provided coffee for four of her coworkers every day. She bought travel mugs inexpensively and made coffees to her coworkers specifications. They were available every morning, hot and perfect for just $1 a day. This saved her coworkers $3-4 each day and made her money on the side. Plus, she was already making her own coffee, it didn’t ake much extra time in the morning to make a few more. A friend’s son was a member of the Chess Club at his elementary school. He spent one day a week after school for an hour, learning how to play chess. His parents paid $40 for 8 weeks of this club. That money went to the leader who was teaching everyone how to play chess. He paid a small rental fee to the school, but everything after that cost was profit for him. 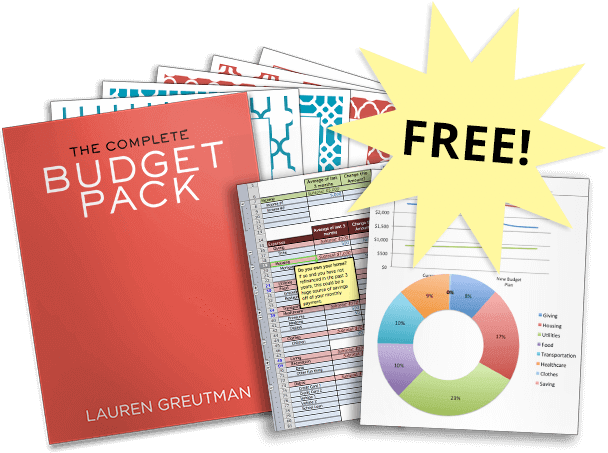 This brilliant idea could be a side hustle for you on the weekends or evenings. This entrepreneur offered these services to four different schools, worked just an hour a day and was able to live on the money he made while going to college. This is definitely not limited to chess and could be offered at a local rec center, a church, or the library. If you have a truck, market yourself as a delivery driver. Haul furniture for people at a cheaper rate than stores do. Pick up mulch for homeowners. Haul away unwanted trash and deliver it to the local dump. Offer your truck and your services as a mover. If you are renting out your truck, why not yourself? RentAFriend is a website you can go to offer up your services as someone’s (platonic) friend. You could be a tour guide to a weekend traveler, a dinner companion to someone who travels for business, or a friend for someone who wants to try out new adventures in your area. There are a lot of great companies that will pay you to go in and mystery shop. Here is a post I wrote that outlines the top secret tips of a mystery shopper. This job is fun and you get to meet a lot of new people. BONUS TIP: Work with a multi-level marketing company selling a product you absolutely believe in. But be careful! The key to an awesome side hustle is to find something that you enjoy doing while still having the energy and flexibility to work your full-time job. Have you found an awesome side hustle that works? Share it with us in the comments below. Work as a freelance makeup artist for retail brands. ei: Mac, Nars, Bobbi Brown. The world of education offers a lot of options for picking up extra gigs (…and in turn some extra income!). Don’t sleep on things like tutoring, substitute teaching, connecting on the web to help people learn English, and creating (and selling) educational materials for teachers and tutors! Advertise in your neighborhood that you’re available for cat-sitting and house-sitting when people are away. Get recommendations from neighbors who know you as to your trustworthiness and ask if you may use them for references with potential clients in the area. One guy near to me makes plenty of extra cash watching over people’s homes and pets while they’re away. Sometimes he gets paid to water their lawns and gardens while they’re gone – whether for a few days here and there, or more extended periods, such as vacations. Make extra money providing a simple service that’s like going for a walk! For over 30 years I’ve been cleaning up litter outside retail, office and industrial properties. I simply walk the property and clean up litter with inexpensive hand tools. Great side hustle as the work needs to be done before the businesses open for the day. I’ve written a book, Cleanlots, that details how to get started. What are details and how do i get started and how much to charge? Great read Lauren, always looking for extra ways to make cash. I just wanted to share something I’ve been doing recently. I run an office and have noticed that unused toner was piling up in storage. Looked into returning but that was no good. Tried out the site http://www.tonerconnect.net/ and was impressed. They had quick service and that payout was nice. I work as a mentor for people with special needs. In my community there are several agencies which offer these services, brokers will match you with people they feel will benefit most from your experiences. This is such a rewarding opportunity; I can make my own hours, and feel like I’m making a difference. Hi, my name is Kadeja, and i was wondering if you would kindly give me the information on this? Thank you so much. We flip items on eBay and also own a small blog. They have already changed our life and have only been doing them for about a year and a half. We hope to ramp up these side hustles and continue to grow them. Nice and wonderful information. Thanks to the writer. Just a caveat: many of these require a license. And a license generally requires liability insurance and in some cases a bond and workers’ comp. These are start-up cost you have to consider. 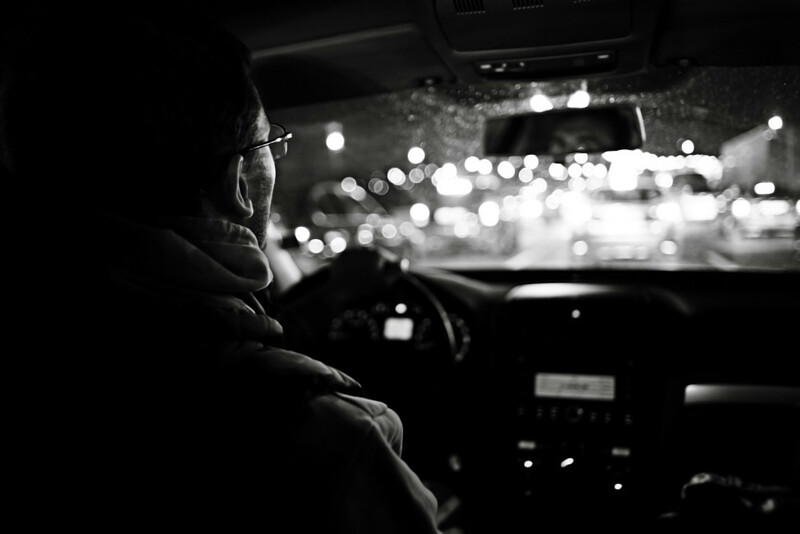 Failure to comply with local or state laws can cost you a lot.